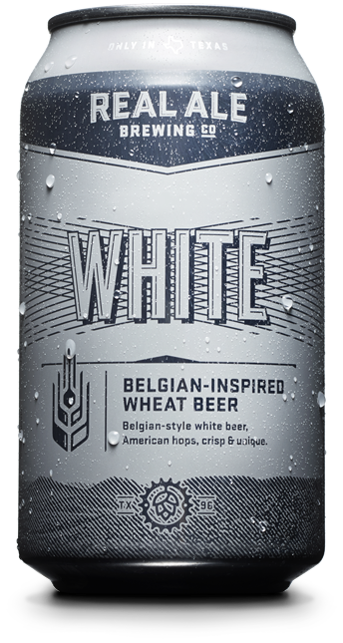 Join the Six Pack Team this week as we open a pack of White by Real Ale Brewing Company in Blanco, Texas. Boy oh boy was this brew a let down. Real Ale has had a few home runs, but this was a clear fowl ball. Of course, they may say never to judge a book by its cover, but sometimes the packaging tells you everything you need to know about a product. White. It’s simple and plain. Just like this beer. The can was nothing to look at, and the beer would be forgettable if it weren’t so memorable just how forgettable it is. Free Will Part 2 of 4: Maybe?